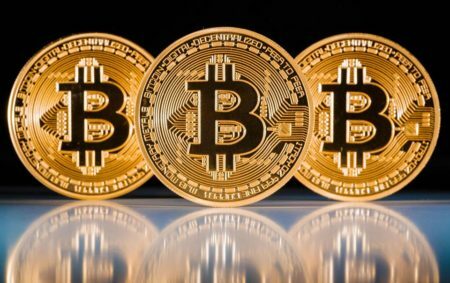 Bitcoin is a crypto-currency which leverages the Blockchain. 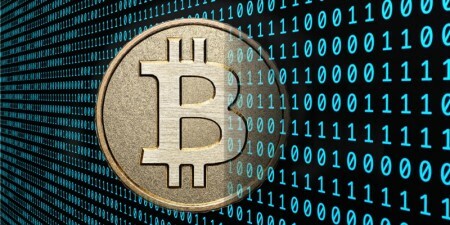 Similar to a real currency, Bitcoin is hailed as a revolutionary technology for storing value. It’s popularity stems from distrust in real world currencies, the un-regulated printing of currencies like the US Dollar. Bitcoin is governed by “developers” and infrastructure. Crypto Miners who facilitate the transactions within the Bitcoin ecosystem have a shared consensus to regulate and evolve the Bitcoin economy. Bitcoin has governed parameters which include a limit on quantity, blocksize and others. Today, the Bitcoin community seeks to evolve Bitcoin with agreed changes. Segwit2x, also known as the New York Agreement, is an industry-wide compromise that CEO and founder of Digital Currency Group Barry Silbert spearheaded in May to activate the Segregated Witness (Segwit) scaling upgrade for Bitcoin. Key mining pools and exchanges that agreed to the aforementioned plan include Bitmain’s Antpool, Btc.top, Bixin, Btcc Pool, F2pool, Huobi, Okcoin, Viabtc, BW, 1Hash, Canoe, Batpool, and Bitkan. China owns ~80% of Bitcoin mining infrastructure and typically plays a dominant role in the future of Bitcoin. You’ve heard of bitcoin. Its built using the blockchain. This is a distributed database that keeps track of every bitcoin transaction. Bitcoin popularity may have diminished, but the importance of the blockchain as truly revolutionary technology remains. The Internet’s key design objective was to survive nuclear attack. The need for resilience is what led to the distributed design pattern. But certain core features, like the IP address space and Domain Name Servers (DNS) systems were never decentralised as the solutions had yet to be defined. Even early peer-to-peer products (like Skype and Napster) relied on managed super-nodes or centralised directories. The blockchain provides a method of distributing trust and facilitating decentralised systems. This excellent IEEE Spectrum essay explores how the blockchain could inveigle its way to improving core internet services from payment transactions, to online communities, to video games, to preventing spam email and more.